Classics Trocadero consists of glossy wall tiles with a facet edge in the colours black and white. The diagonal edges on these glossy metro tiles subtly reflect the light, creating an authentic space with a luxurious look. 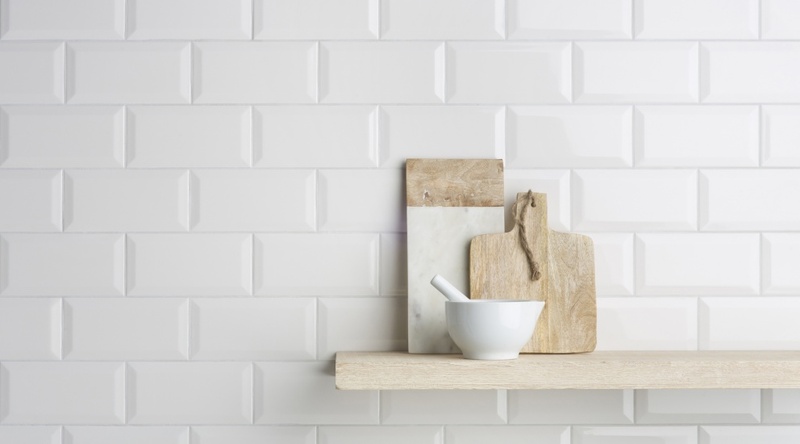 The Classics Trocadero wall tiles are available in the sizes 10 x 10 and 10 x 20 centimeter. Click on the size to see the available colours. Sustainability is one of Mosa's core values. 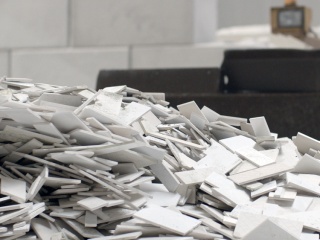 The Classics tiles are a leading example in sustainable production. Almost the entire programme is Cradle to Cradle Silver certified.